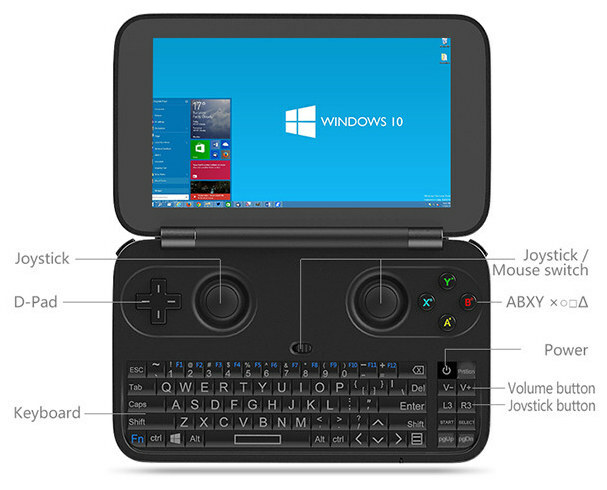 The World's First 5.5 Inch Handheld PC/Gaming Console Based on Windows 10 System. 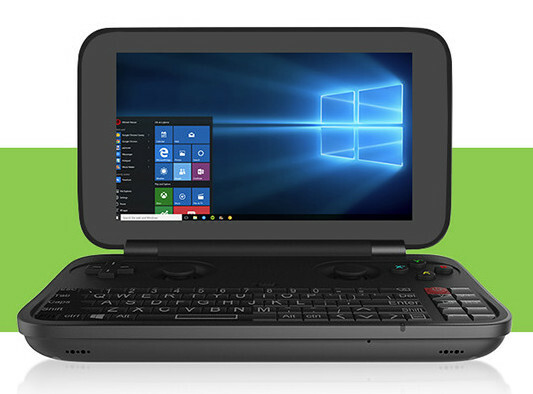 We already knew that GPD HK was working on a Windows 10 handheld gaming console powered by an Intel Atom x5-Z8500 Cherry Trail processor, and the company has now decided to launch what they now call “GPD Win” on Indiegogo for $299, and advertise it as a “5.5” Game Handheld Laptop”. Battery – 6000 mAh non-removable Li-Po battery, good for 6 to 8 hours playing online games, or watching videos. The game console “laptop” will run Windows 10 Home. 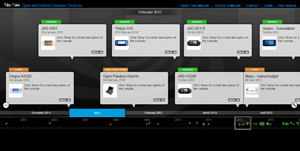 The company claims to support PC games, flash games, Xbox games, Stream games, Emulator games (PS1, PSP, Arcade…) and more, but they don’t say if all of that is pre-installed, and it’s something you’d have to do yourself. There’s no video demo showing the capabilities of the device, but GPD is quite a well-known company for portable gaming console, so I assume the risks are limited. Thanks to Deen0X for the tip.